CanSkate is a dynamic learn-to-skate program that focuses on fun, participation and basic skill development. In CanSkate, skaters learn basic skills to prepare them for any ice skating sport or recreational skating. 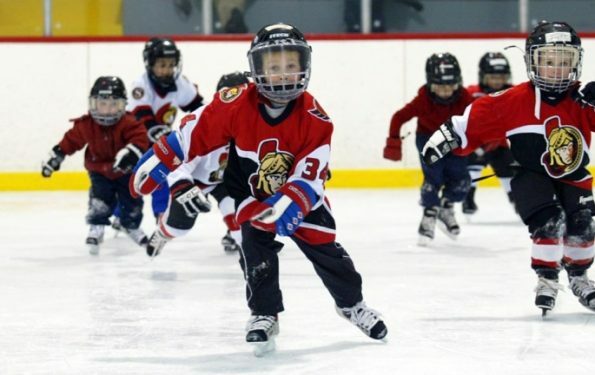 CanPowerSkate and Edgeworks are action-packed, high energy instructional skating programs geared to hockey and ringette skaters that focus on balance, power, agility, speed and endurance. STARSkate stands for Skills, Tests, Achievement and Recognition. 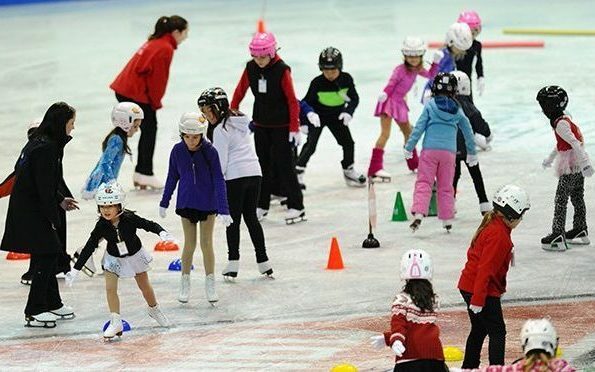 STARSkate offers opportunities for skaters of all ages to develop fundamental figure skating skills in the areas of ice dance, skating skills, free skate and interpretive skating. CompetitiveSkate is a program for skaters who show potential as competitive skaters. In order to compete in this stream, skaters are required to achieve at a specific level. 2019 Ice Show ends the season — see you in May! 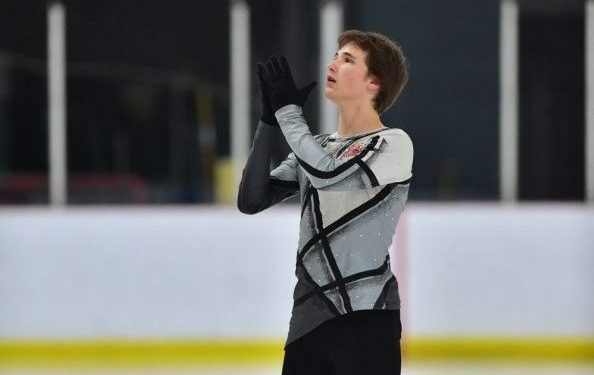 Wondering What to Wear to CanSkate? Spring Registration is now available online for ALL Programs. Register early as spots are limited!!! Tickets for The Magical Music of Disney Ice Show are also available for purchase online. $9 online and $10 at the door. Kids under 5 are free when accompanied by an adult. 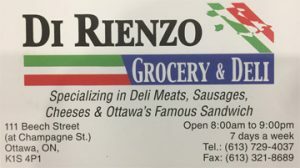 Tickets can be printed once fully paid online. 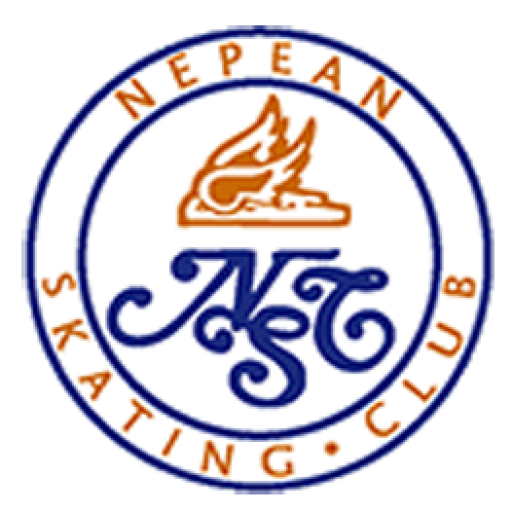 Nepean Skating Club provides members with a full spectrum of skating instruction. We teach beginners of all ages. We teach recreational skaters who want to continue to improve their skating skills, without the pressure of competition. We also teach high performance skaters who compete at regional, provincial, national and international competitions. CanSkate is the starting point and we teach close to 900 beginner skaters a year. This is where fundamental movement and basic skills are taught. With this foundation, a skater develops the confidence to progress to any type of skating activity. 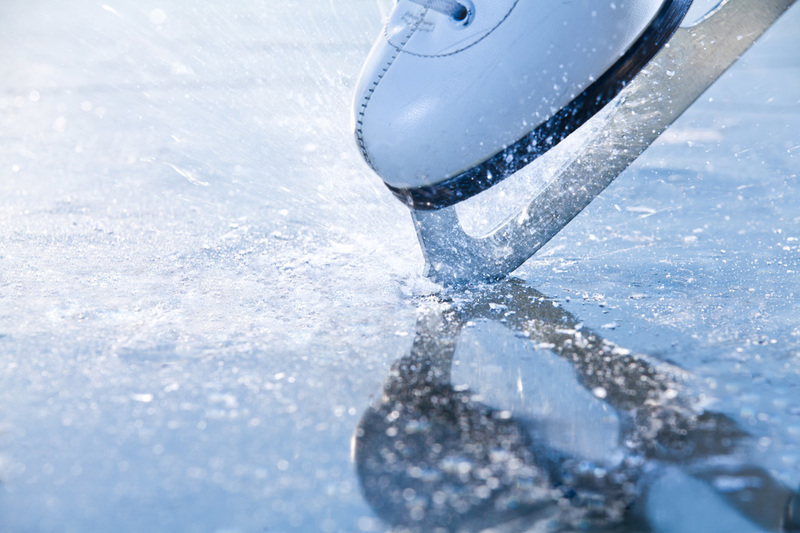 CanSkate is ideal preparation for skaters who dream of becoming involved in hockey, ringuette, speed skating or advanced figure skating. We welcome spectators, so if you want to see how our club operates, feel free to contact us, and we’ll let you know where you can go to watch a session! Skating is our passion – come join us!